Facebook continues to become more and more popular every year. Individuals, businesses and the entertainment industry have latched on to the popularity and are reaching millions of users every day. 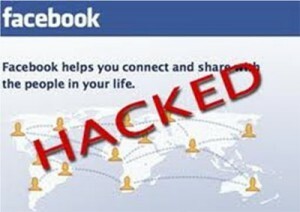 As with any website, however, Facebook has had an issue with hacking, viruses, phishing and malware. Facebook is particularly a dangerous place to have your account hacked because of the wealth of personal information that is available on that page about those who are regular Facebook users. Recently, a security firm was hired by Facebook to find holes in their security, after all, it is in their best interest to keep their users information safe.